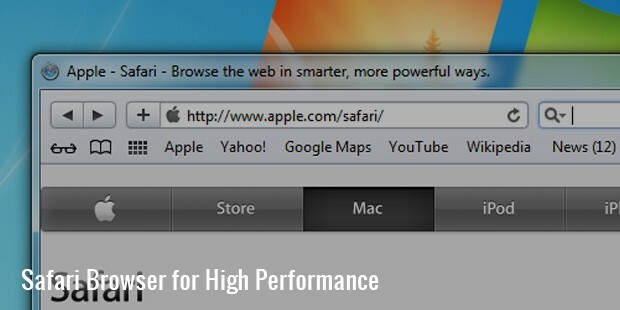 Safari Browser is Apple’s web browser available for Windows and Macintosh operating systems, in addition to the iPad, iPod Touch and iPhone devices. All Apple devices come pre-installed with Safari Browser, which you can use to browse over the Internet. It is most noted for its impressive page load and launch times, and the wide range of security features it brings to the device. 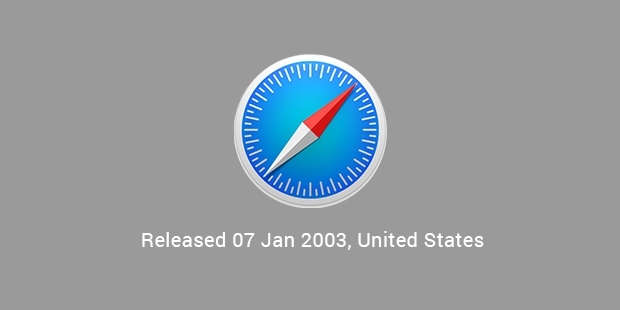 Initially released in 2003, it has come up with several updated versions, with the last Safari 8 version coming in 2014. Today, Safari is ranked among the top 5 web browsers used across the globe, named just after the Internet Explorer, Google Chrome and Mozilla Firefox. 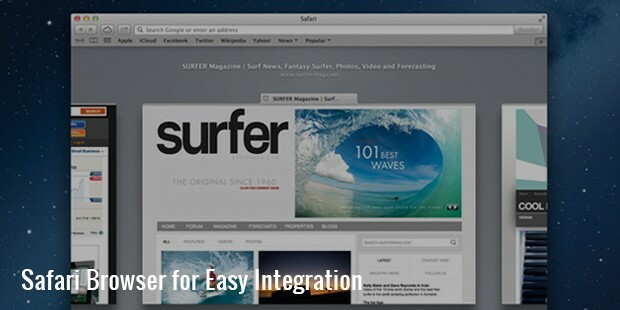 Undoubtedly, Safari Browser is known for its light weight, sleekness, and intuitive usability. It comes with a number of proprietary features, including the Top Sites and Reading List. Top Sites allows you to see a preview of your favorite sites, and Reading List allows you to save link addresses of the web pages you want to visit later. With Top Sites, you can think of it as similar to RSS feed, but the difference is that you can actually see a site in full instead of just going through a list of content. Safari Browser is replete with a number of security features that work efficiently to keep your browsing information safe. You are kept protected from different types of phishing websites and malware programs. You may also adjust the desired security level with this browser. So, if you are looking for a browser that can give you a safe, clean and unobtrusive web browsing experience, then Safari Browser is the ultimate download for you.